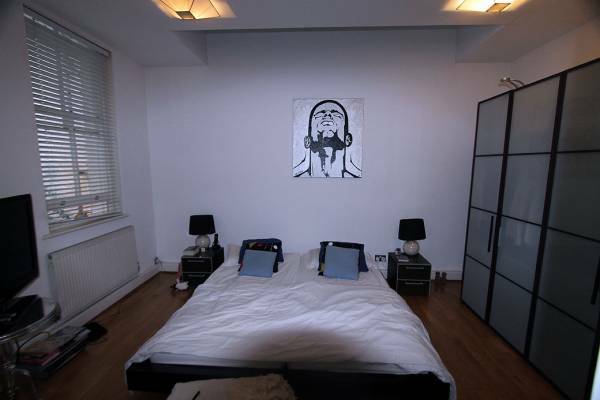 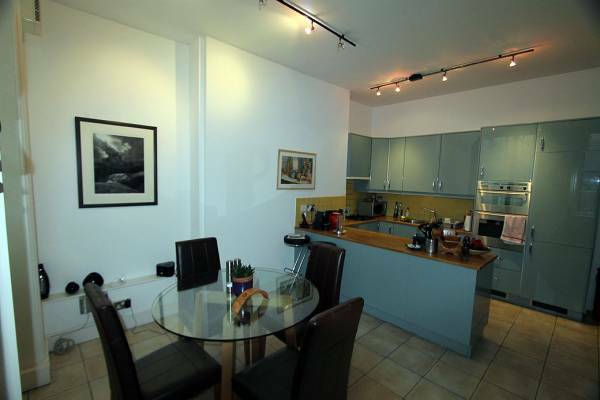 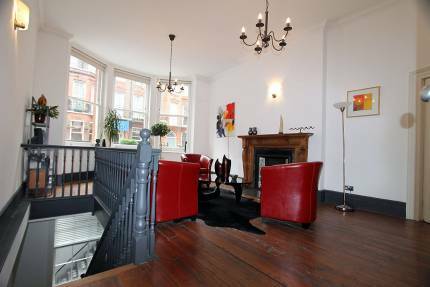 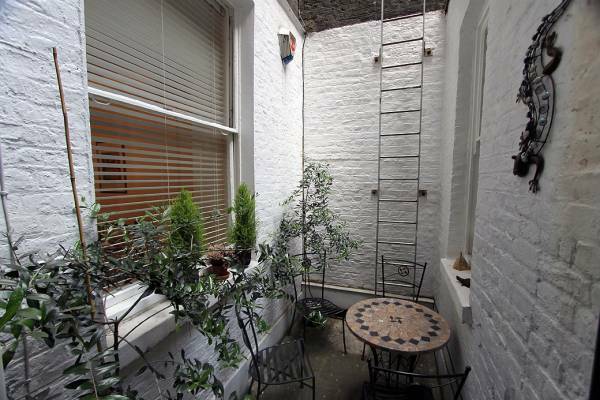 Located just off Marylebone High Street within walking distance of Regents Park, Baker Street and Bond Street tube stations. 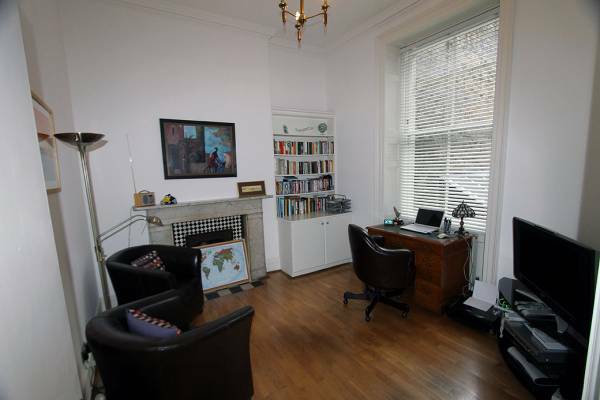 Light and bright 3 bedroom 2 bathroom period conversion arranged over two floors with high ceilings sash windoows, period features, small patio eat in kitchen diner family room. 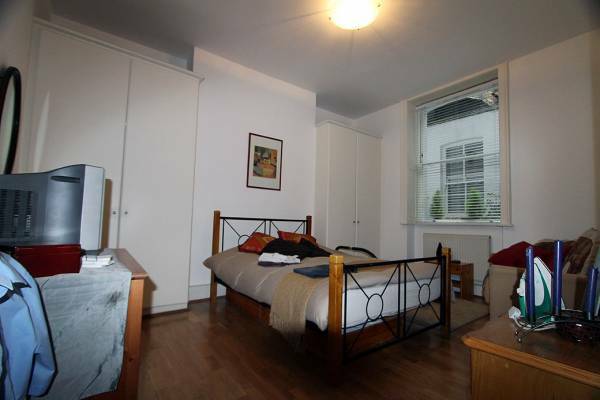 En suite to master bedroom, wood floors neutral decor.